Looking for some INSITE on how to create the perfect setting to entertain your most important clients? 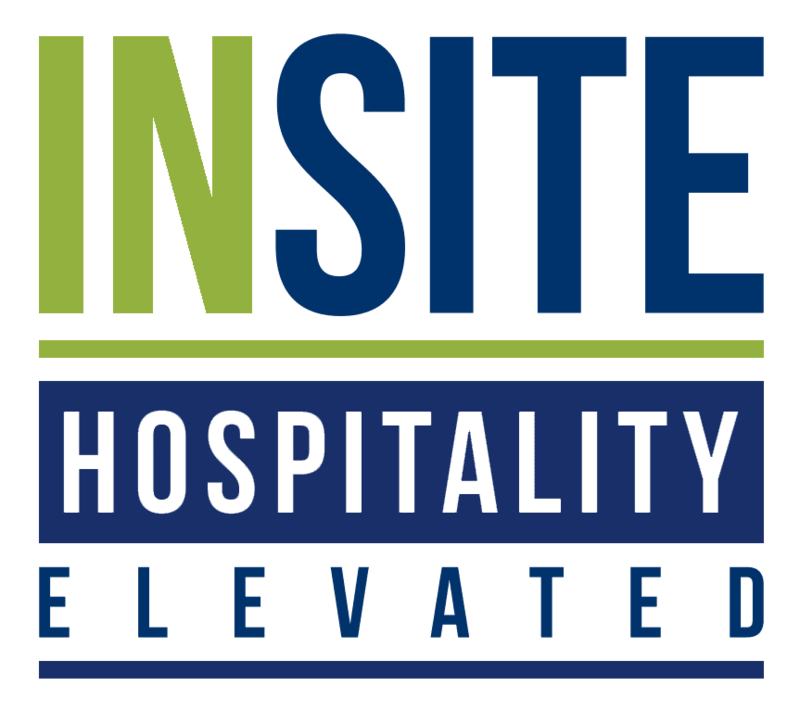 INSITE Hospitality is your source for all-inclusive, premium mobile solutions for any of your activation experiences across the country. With multiple suite options to choose from, this all-inclusive VIP hospitality platform offers all the comforts of home, while enhancing your event experience with the best luxury amenities. We have the INSITE to understand that one size does not fit all, so we customize every activation for our clients to elevate your experience and increase your ROI. Whatever the need, we have the INSITE to take your event to another level and create a lasting impression.